Of all the seasons, fall in Maine is the most spectacular. Sure the others seasons all have their own unique “flavor” and dedicated following of enthusiasts but for me my love has always been this unique time of year. For some fall marks an end to the playfulness and sunny times of summer, kids go back to school, the weather begins to cool and shorts and t’shirts are replaced by pants and sweatshirts. Many grieve that the carefree days of summer are gone and soon Maine will be ice cold and blanketed in deep snow. Adopt this attitude, and what many miss is the magical time that exists between the last pleasant day at the beach and that first rugged Maine snow storm. For me, this change means frosty cool nights, where one can finally sleep soundly under heavy goose down blankets. Hot coffee tastes sweeter on cold mornings, and you may even have to scrape frost off your window before driving to your favorite outdoor destination. Leaves change their colors and put on a show for locals and tourists alike that is unrivaled by any other natural phenomenon. Hiking, backpacking and camping now is less challenged by the crowds of summer and those willing will be treated to seeing vacationland in one of its finest forms. Night temperatures in the low to mid 40 degrees F and daily temps in to a high 60 degrees F, signal the perfect time for evening bonfires with family and friends, enjoying freshly squeezed hot apple cider, followed by days spent pumpkin carving, apple picking and spending a last few moments fresh water fishing. 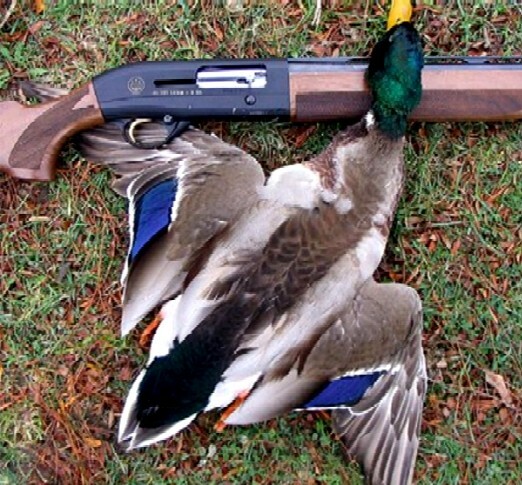 For the sportsman, fall means hunting season and Maine offers a plethora of game species. Whether your passion is small or large game animals Maine offers everything from the diminutive woodcock to trophy size whitetailed deer and black bear. Being a passionate waterfowl hunter, there is no place I would rather be in October than in a duck blind. Early mornings where your breath can be seen sleepily wrapping up and around your head and slowly dissipating in the first rays of morning sunshine are for me indescribable. If those moments can be shared with friends and family, they are only further enriched. If you have never been to Maine or if you have visited the state at a time other than fall, it is my hope that perhaps I can convince you to give the state a try when the lines aren’t quite so long, the air is a bit cooler, the colors more vibrant and the experience a tad sweeter. Alex....come to Maine! Everyone should come to Maine at least once. Fall is my favorite season. It's finally cool and the air is dry enough to enjoy working outside again. Cool nights make for perfect sleeping weather. Wildlife is on the move. And of course, my favorite hunting seasons are in the fal. I even like to stack the firewood. I'd be happy with six months of autumn.